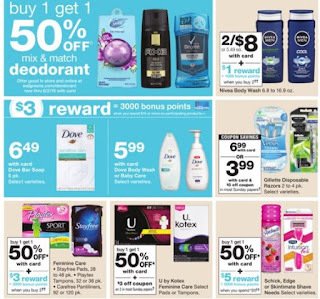 Find the Walgreens weekly ad valid May 20 - 26, 2018 and the latest deals and coupons from Grocery Stores in US. 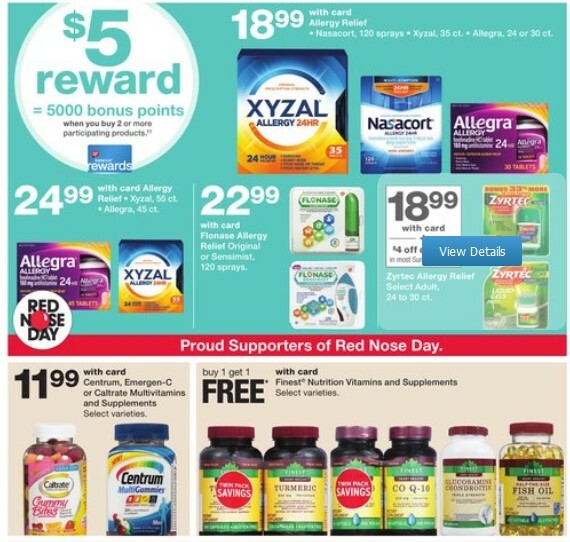 Save with Walgreens! 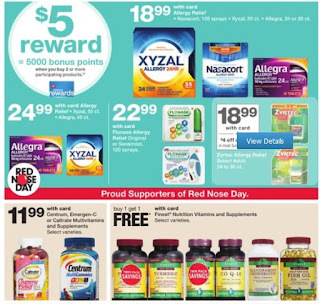 Get This Week Walgreens Ad sale prices, grocery sale circular, printable coupons, and specials deals.